Making reservations with Seattle LimoBus is easy and fast. Reservations are available for corporate and personal reasons. To make reservations enter your information in the fields below. You’ll get an e-mail confirmation for your reservations. 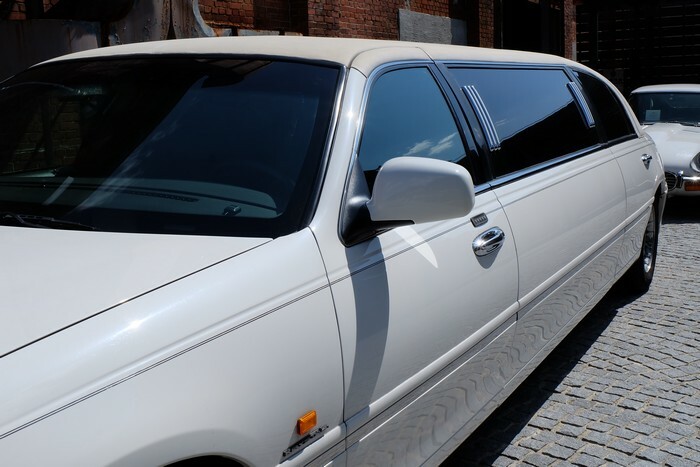 The limousine you reserve is the limousine you’ll ride in while using our limousine services. Thank you for choosing Seattle LimoBus. We take care of everything, so you can enjoy the ride!